HTML5 vs Flash Internet Speed Tests: Which Is Better? Not every Internet speed test site is created equal. This is a conclusion you've probably reached yourself already, assuming you've tested your internet speed with more than one service. While every test differs from the next in one way or another, the technology platform each is based on separates speed tests into two major camps: Flash and HTML5. Flash is a software platform that developers can use to build games, video players, and, of course, internet speed tests, on top of. Adobe owns Flash and is responsible for patch releases and further development of the platform. HTML5 is the fifth revision of HTML, the programming language that most web pages are based on. 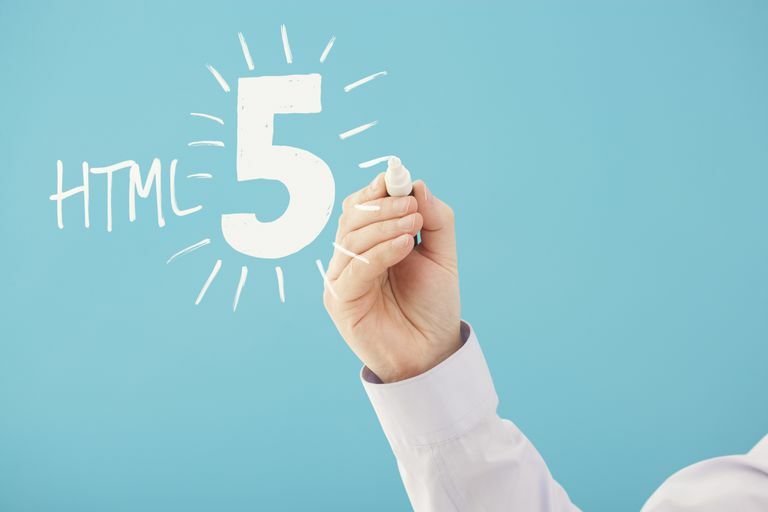 HTML5 was an important update to HTML because it allows for the creation of rich multimedia experiences and video playback, all without having to install any extra software... like Flash. Java is another platform that some internet speed tests are based on, but this is becoming less and less common. All modern browsers support the majority of new specifications in the HTML5 standard, including Chrome, Firefox, Edge, Safari, and Opera. Even mobile-specific browsers support HTML5, like the ones you'll find on Android, iPhone, and BlackBerry devices. This means that HTML5 based internet speed tests will work regardless of your computer or another device, or the browser that you choose to use on it. The same can't be said for Flash, which is available on just a fraction of the devices that HTML5 is. The clear winner is HTML5 when it comes to testing availability, an important factor in a world more crowded than ever with different types of devices and operating systems. I won't get into what might make one internet speed test more accurate than another, at least not in this article. However, in general, an HTML5 based speed test should be more accurate than a Flash-based one, all other things being equal. Flash, remember, is an optional addition to your computer or device's operating system and browser. Because it's not a built-in technology, it has to do things like buffer data and perform tricks that make the software that runs on it feel smooth and seamless. This is absolutely fantastic for a Flash-based game or a video stream, but really quite horrible when you want an accurate measure of your bandwidth at a certain time. TestMy.net, which we've reviewed here, posted in their forums back in 2011 a piece entitled Why Do My Results Differ From Speedtest.net / Ookla Speed Tests? which discusses in more detail some of the issues that Flash-based speed tests have. Two more reasons to choose HTML5 over flash: Flash is insecure and ​Flash is a resource hog. I know, it sounds harsh, and maybe a little unfair as a blanket statement, but Flash has a reputation of being overrun with security vulnerabilities and memory use bugs. As a long-time user of Flash, my personal experience certainly jives with the reputation. While these issues might not be a specific speed test related reason to go with an HTML5 test over a Flash one, I think they're something worth considering. If you do end up choosing to test your internet speed with a Flash-based test, be sure to clear your cache prior to each test and make sure Flash is updated to the latest version, two things that will help. Think You Have Slow Internet? What's Considered a Good Speed?